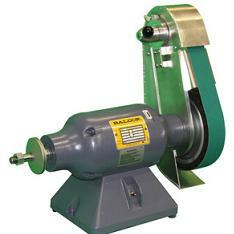 This attachment uses an 8″ contact wheel which makes the attachment more compact. 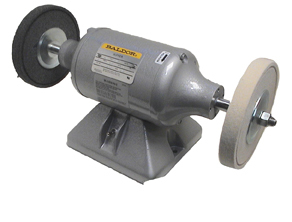 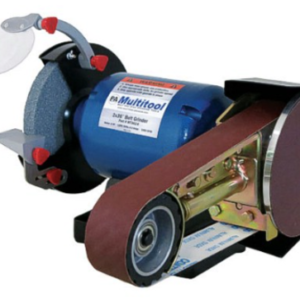 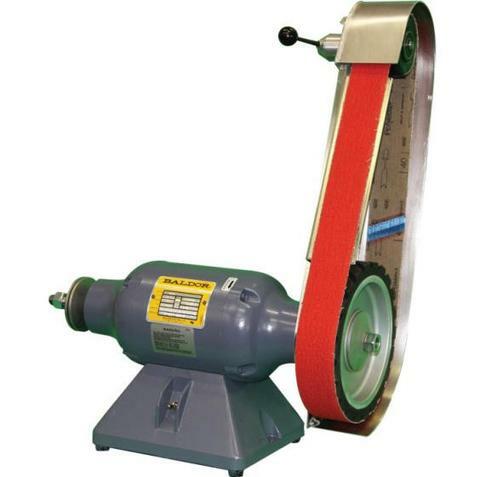 The 8″ wheel also produces a significantly higher belt speed, and fits any 1/2hp or larger grinder with a shaft at least 2-1/2″ long and 5/8″ diameter. 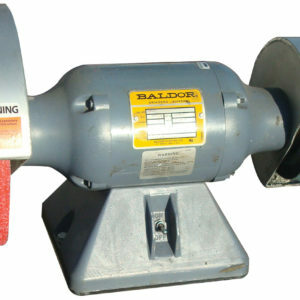 Left handed version also available.